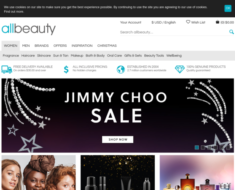 Allbeauty.com – Expires: 12/09/2018 – Get Additional 10% off Sachajuan. 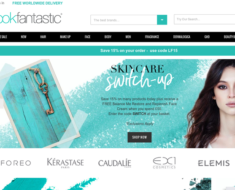 LookFantastic UK – 20% off Beauty for the First 500 Customers or 15% off for Everyone Else. 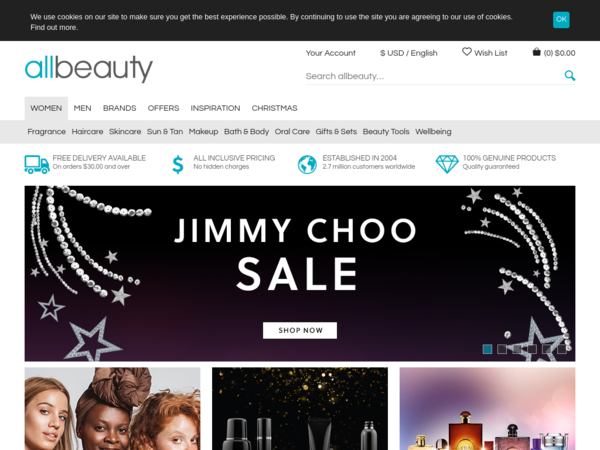 Love Lula – 10% off £40+ Orders.